We understand what you are going through and we are available to help ensure that those who are negligent or reckless on the road pay for their mistakes. Get your free motorcycle injury legal consultation and compensation estimate today, call us at 602-283-4122 or click the button below. Motorcycle injury cases are typically paid for based on a contingency fee. You pay nothing up front and if your case settles, the attorney is paid a percentage of your settlement. This fee varies based on a number of circumstances involved with the case. For your free case evaluation, call us now at 602-283-4122 or click on the button below. After you have seen a physician, call The Kelly Law Team at 602-283-4122 for your free consultation so that we can begin fighting for you. Hiring an experienced personal injury attorney is important in any case where you have suffered injuries but attorneys experienced in your specific type of injury case will serve your interests much better. In motorcycle injury cases there are special circumstances you will face that are not typical for all traffic accidents. The Kelly Law Team knows how to deal with the issues that arise in motorcycle cases and will help you navigate through. John Kelly is an experienced trial attorney who has handled dozens of jury trials. He knows how to approach a jury, how to get his point across, and how to ensure that the jurors understand the issue of ‘fault’ in an accident case. When you have been hurt due to the negligence of another person you are entitled to full and fair compensation for your injuries. If you attempt to proceed on your own, without an attorney, you are risking a settlement that will leave you shortchanged when it comes to your medical bills, lost wages, and compensation for your pain and suffering. The Kelly Law Team goes the extra mile. John Kelly is an experienced trial lawyer who understands how to develop a sound strategy in motorcycle cases, how to try motorcycle cases in front of a jury, and how to strongly negotiate with insurance companies along the way. 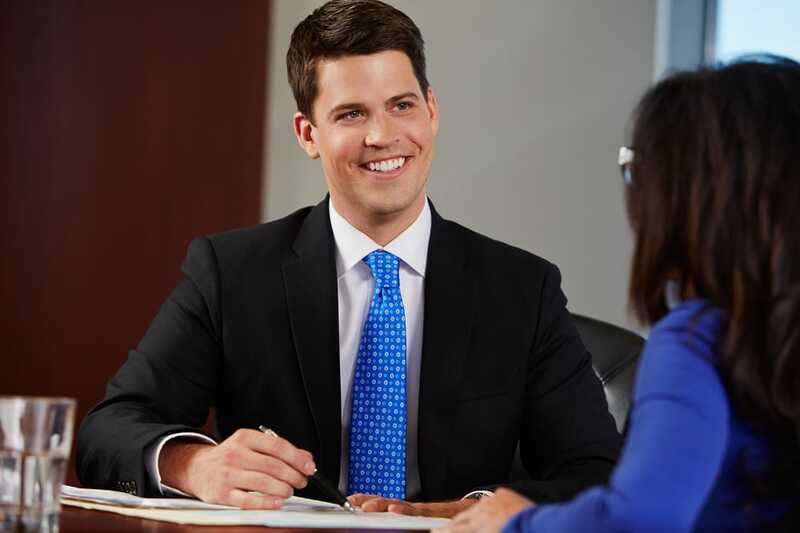 Mr. Kelly is only a phone call away – contact us today and discover the difference we can make in your case.